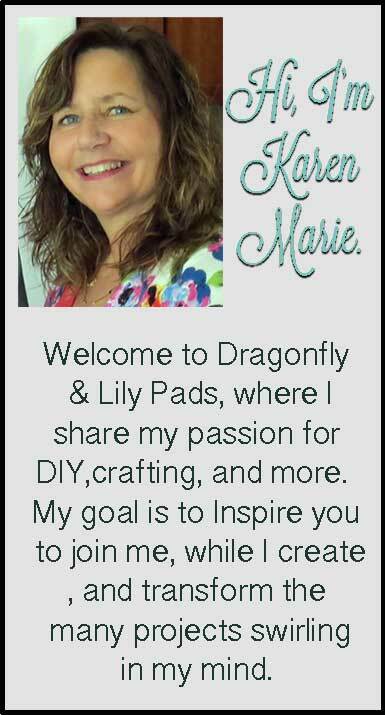 Darlins so much is going on around here at Dragonfly & Lily Pads lately. 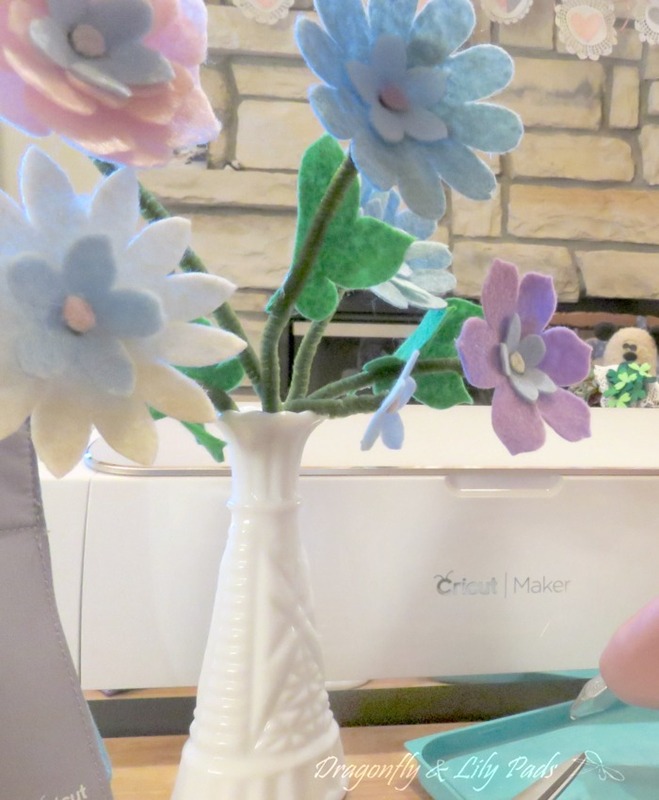 Be sure to read all the way to the end of this post to pop on over to my three friends who rounded up more than 40 bloggers to post a project using felt with a Cricut machine. 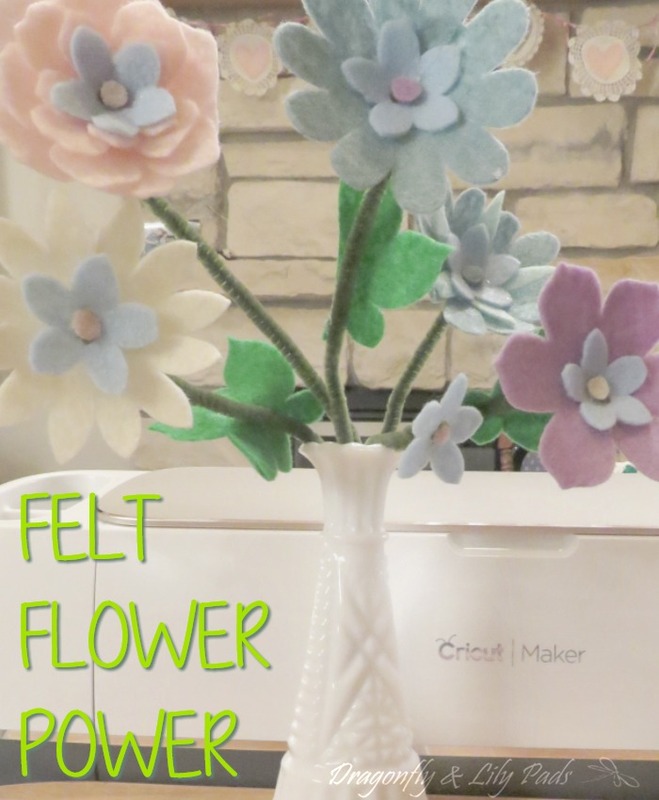 I used my Cricut Maker to create a 15 minute Craft Lightning Felt Flower Power. Can you tell Spring is already on my mind? Is it on Yours? 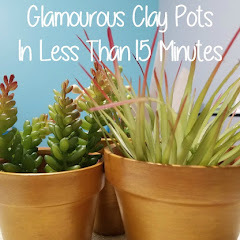 This project is perfect to make for gifts, decor, party decorations, teacher gifts, even the kids could do this. OMG! 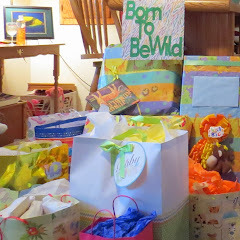 Wouldn't these be great to bring to a nursing home to brighten an elderly persons day. 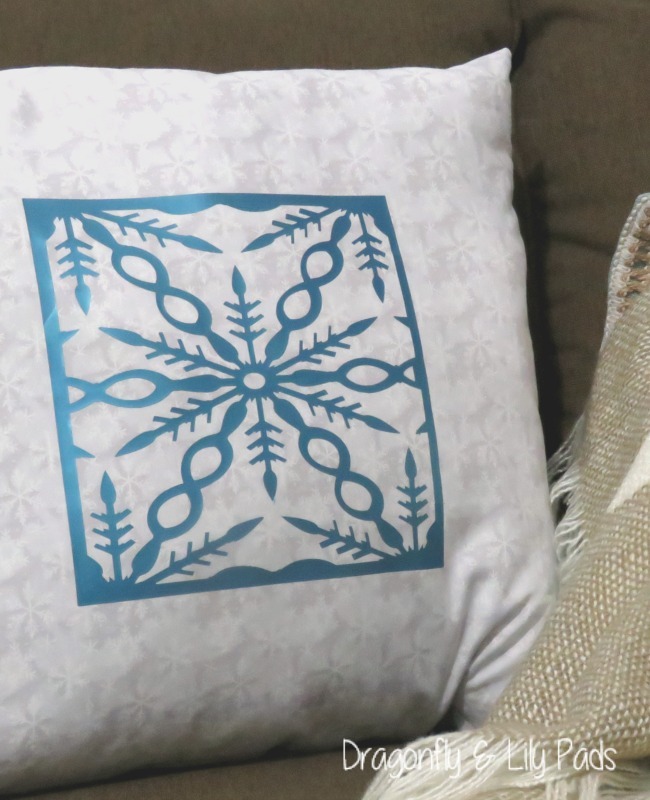 Use this link to go directly to Cricut Design Space to make this project. I have saved it in my public Design Space for you. Follow the Step by step directions from the link above. Head over to my tutorial on using the Cricut Maker to get more details and see the darling felt heart garland project. 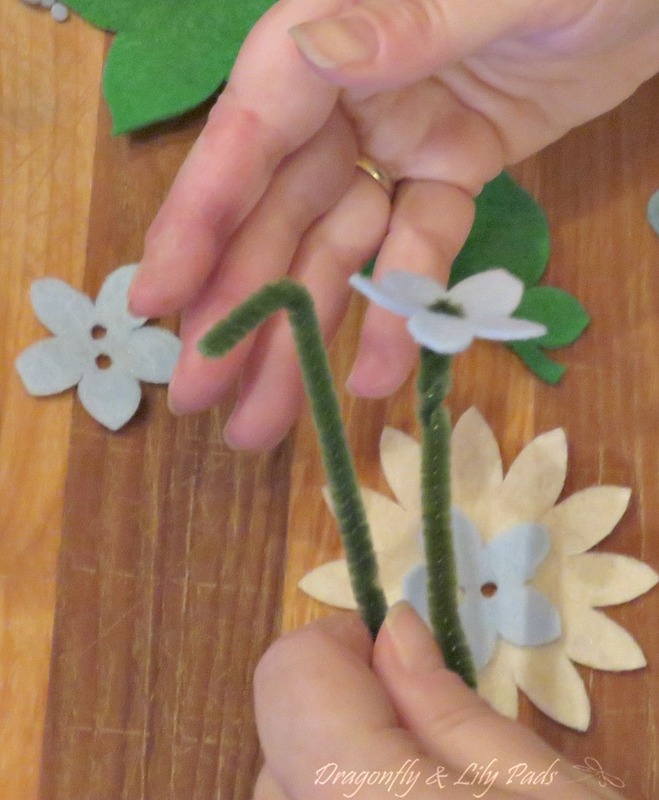 Then you should have a several felt flower parts along with a few Green Leafs. I chose soft colors but the sky's the limit with your imagination. 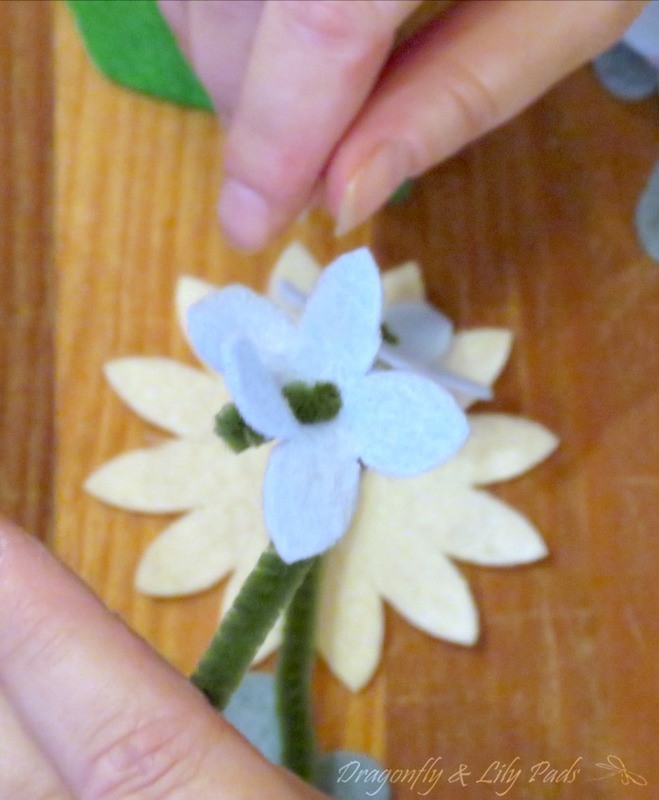 The center of these flowers were part of the Strawberry Box #M3984C Spring Cottage in the Cricut Design Space. You can find that information in the link above. I used it as the button to hold the flowers together. 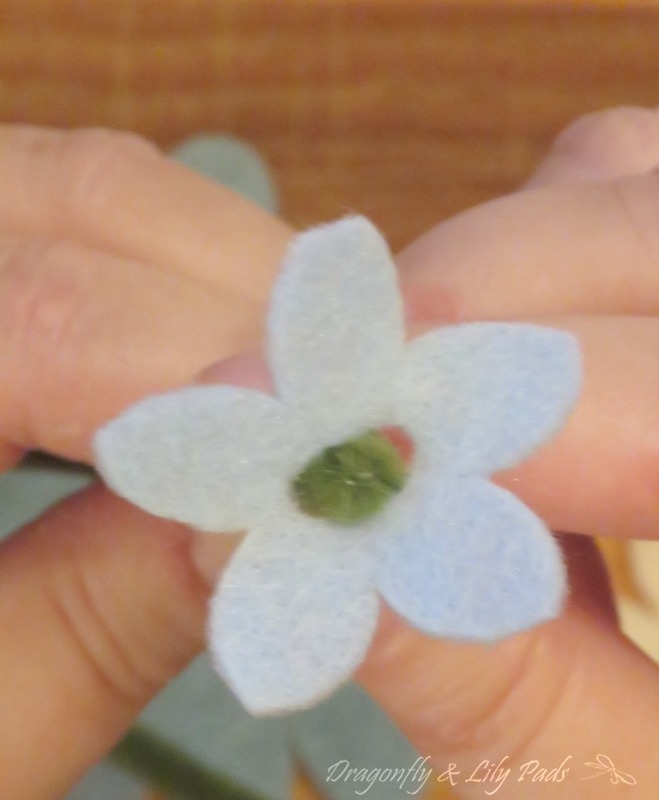 As you can see I threaded the pipe cleaner through the holes in the light blue flower. 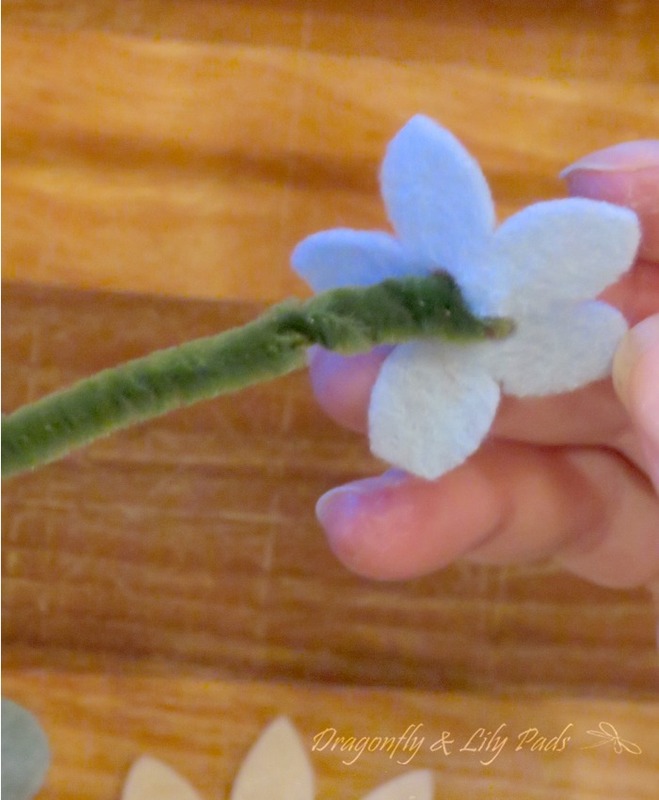 To secure the center simply twist the pipe cleaner to hold the flower center in place. Excuse my hands but I could not resist showing you how sweet this looks on it's own. We used this vintage milk glass vase for our family wedding this Fall. We used my Cricut Explore Air 2 to make invitations, decorations, and thank you notes. In case you missed Felt St Paddy's Day Pin you have plenty of time to show your Irish pride. I will be sharing how we made all the wedding projects soon. 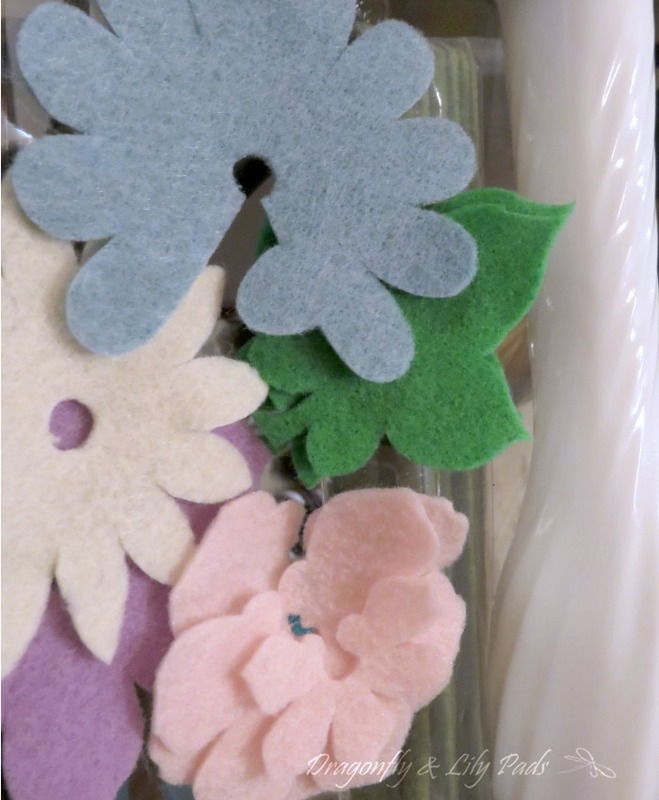 I hope you are feeling the power of these felt flowers sending you whispers of breezes, the warmth of sunshine on your face, and the trickle of rain at night to begin the buds of Spring. 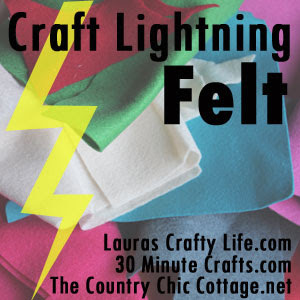 Click on the Graphic below to see more 15 Minute Craft Lightning Felt Projects. These flowers are really cute! I just made some with my Cricut Maker for today's Craft Lightning too! what sweet colors and the double hole for the pipe cleaner is genius!.